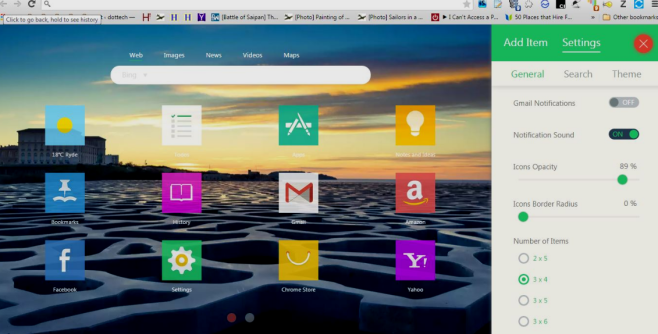 What Is Infinity New Tab? Infinity New Tab is potentially unwanted program (PUP) that infects your computer with advertising. This advertisement serves as a tool for profit. In addition, Infinity New Tab intentionally makes state of your computer more horrible. Infinity New Tab was created not to destroy your computer, but to spread advertisements for obsessive marketing. In general, Infinity New Tab is not a malware. 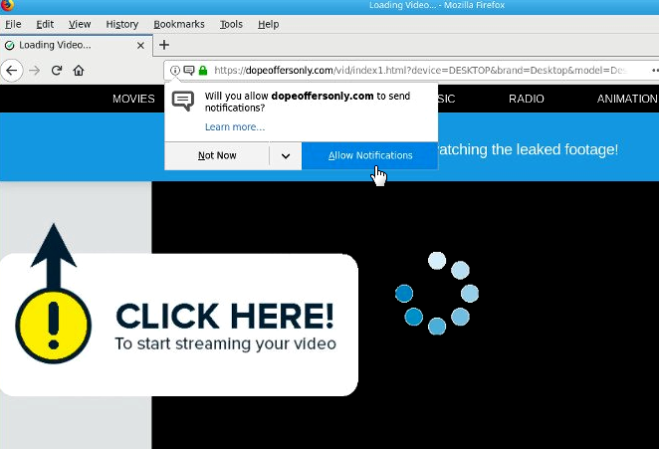 However, ads of this program are often attached to paid links. You will also be attacked by frequent redirects and announcements. 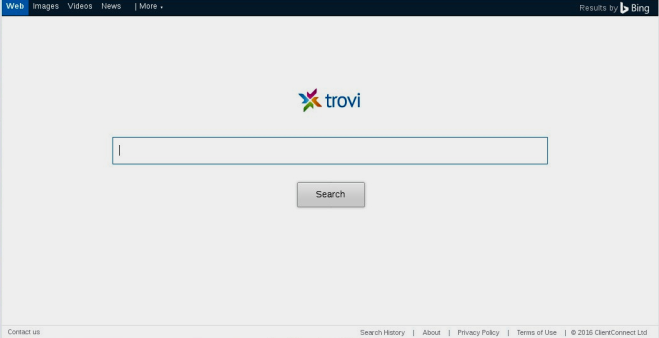 Infinity New Tab not only increases chances of your computer being infected with virus but also puts your privacy at risk. As mentioned earlier, Infinity New Tab can monitor your computer, withdraw bank money from your accounts without notice. Of course, Infinity New Tab should be removed from your computer. So, please follow the guides here to get Infinity New Tab removed. Super mac cleaner is potentially unwanted program which is presented as useful and legitimate application. Super Mac Cleaner includes tools such as cache, logs, garbage and file manager, fraudulent applications and history cleaner. But to fully utilize any of these features, you need to buy the Super Mac Cleaner app. Free version allows users to only look for problems, but not fix them. Super mac cleaner detects problems with device, and then prompts users to buy application to get rid of the detected problems. Very often applications of this type produce false results to make people pay money. It means that you can give away the money to developers just like that, without having problems. Of course, Super mac cleaner is not the only program of this kind. You can also familiarize yourself with such programs as Search.kimosachi.com or Search.maps2go.net. 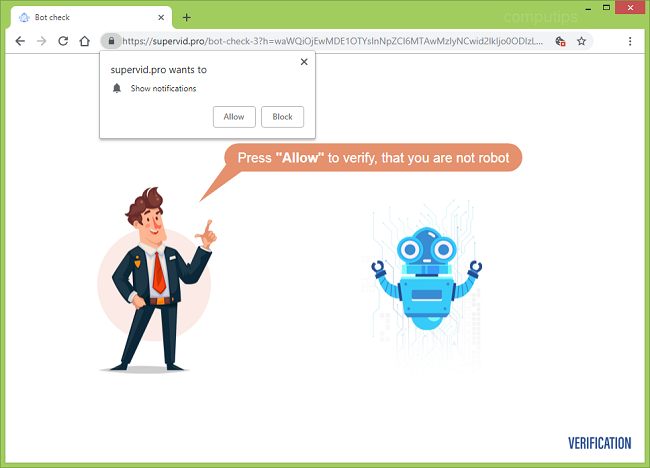 Super mac cleaner causes unwanted redirects, collects data and attacks users with intrusive advertisements. 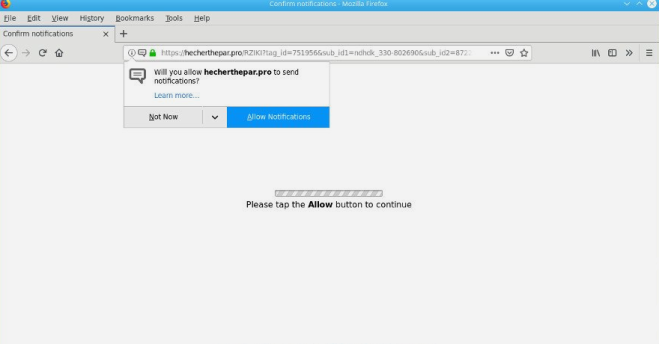 We strongly recommend you remove this application for benefit of your device. Please, read our article on. 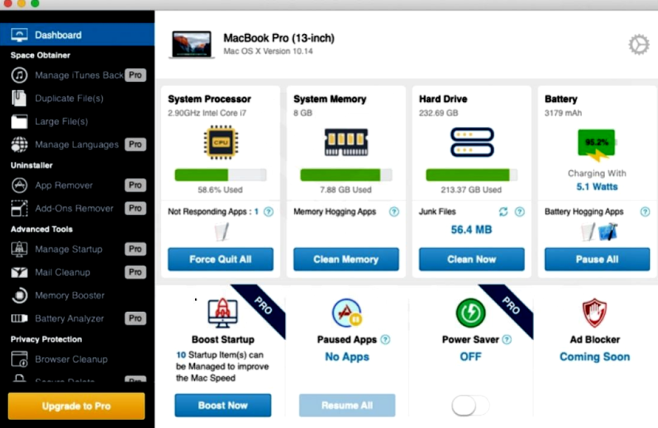 According to developers of this program, Super mac cleaner cleans optimizes and speeds up Mac performance. 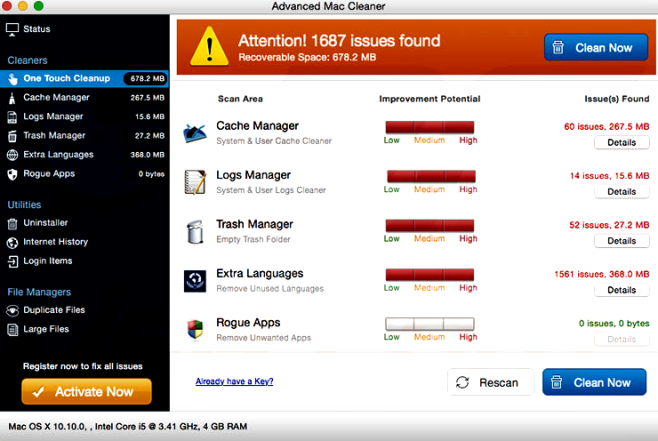 The main goal of Super Mac Cleaner is to find Mac problems and try to convince users to spend money on solving these problems. Unfortunately, problems that this application finds are not always true.